Dachshund was originally a German hunting dog. 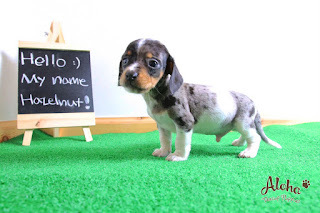 but they called it "sausage dog" because dachshund looks like one. 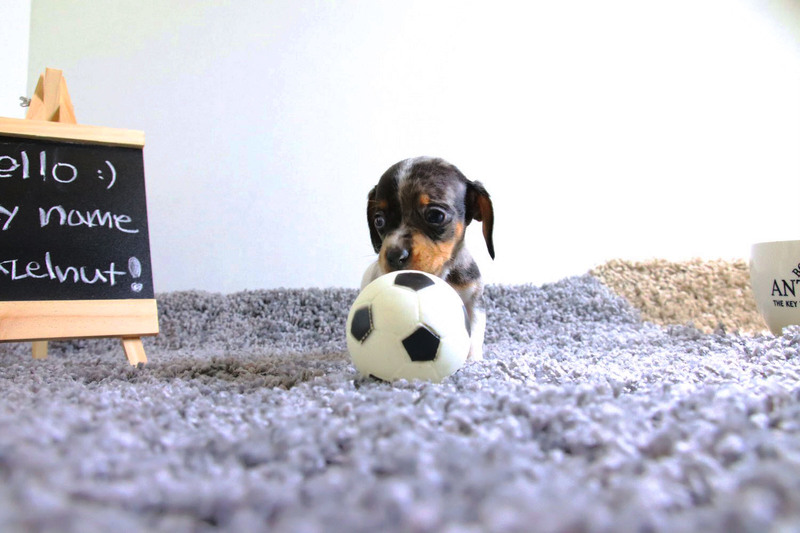 Dachshund usually hunts animals in Germany. It's an improved species in Germany. Despite being a small dog, he has a loud voice. It is long-eared and drop-down to protect the inside of the ear from the ingress of dirt. to relax and relieve its stress.